Council meetings are scheduled for the first and third Mondays of each month at 7:00 p.m. in the Village Hall, with the exception of Monday, September 3, which will be cancelled in observance of Labor Day. 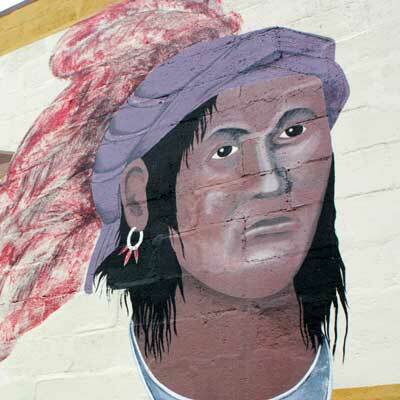 The village of Tontogany was named after Chief Tondoganie from the Ottawa Indian Tribe. 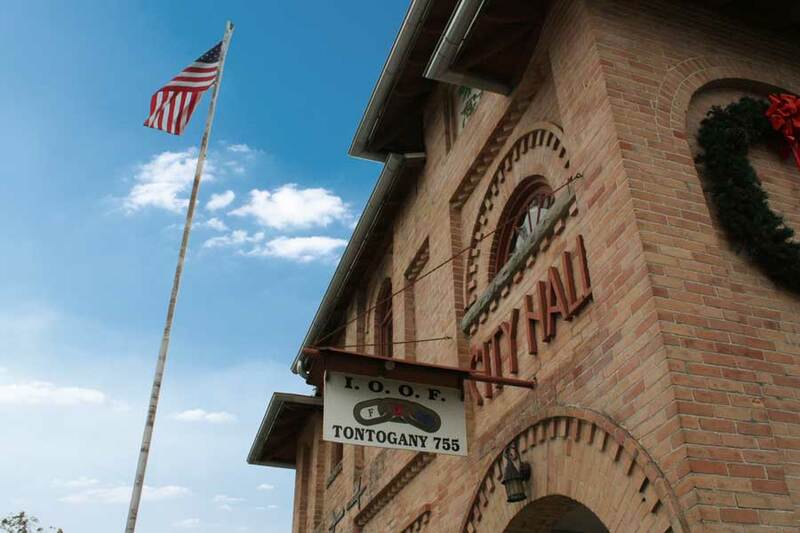 Tontogany was incorporated in 1875. We are a small town with big city amenities and a family-friendly feel. The Village owns its electrical and water distribution systems, so we can offer the best utility rates to help families grow and prosper. High speed internet, natural gas, and curbside trash removal all are available.  The Village is within a short travel time to the Cities of Perrysburg and/or Bowling Green for shopping and entertainment. 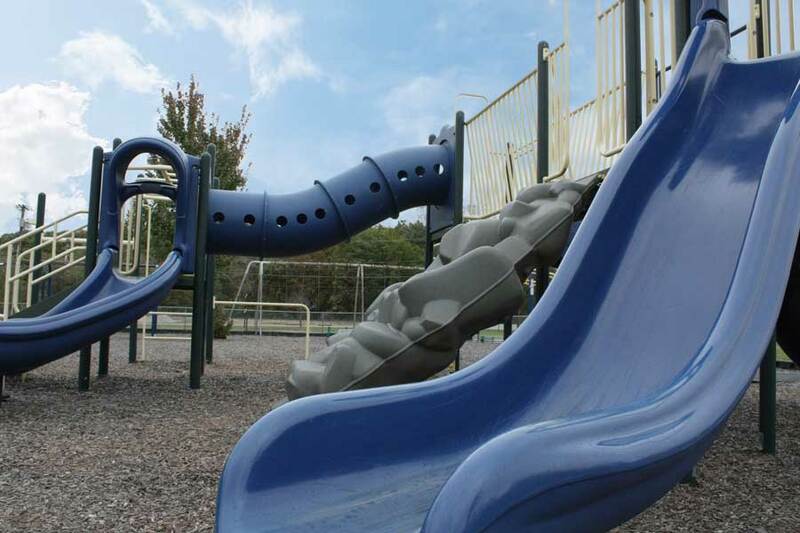 The Village has two wonderful parks for families to enjoy for picnics or just for some family time. We are the home to the Otsego school campus with its new high school and elementary school, along with a newly renovated junior high school. The school district campus offers the best in a technology learning environment, so all of our children can learn to the best of their abilities and make the Otsego community a unique place to call home. The Village is well kept and up-to-date with its housing, street maintenance, and bridges.